REGGAE & POP ICONS BERES HAMMOND, AIR SUPPLY TO SHARE STAGE IN NYC | STREETS OF NEW YORK 411 INC.
Hammond’s stellar career was launched in the 70’s with the release of “One Step Ahead,” a blockbuster single which stayed at number one on the charts for 14 weeks. In the 80’s he cemented his name with the smash “Tempted to Touch,” and subsequent albums “Love Affair,” “Full Attention” (1993), “In Control” (1994), “Love From a Distance” (1996), “A Day In The Life” (1998), “Music is Life” (2011) and “One Love One Life” (2012), which topped the Billboard reggae chart. Whenever pop duo Air Supply is mentioned, it is always in superlative, A-list tones. In 2011, they mesmerized music fans at the annual Jamaica Jazz & Blues festival, and left music lovers begging for more and more. “This is history for us tonight!” declared Russell Hitchcock, lead singer of Air Supply, moments after the group hit the stage to rapturous applauds. With the crowd in tow, Hitchcock belted out “Even The Nights Are Better,” “Just As I Am,” “Chances Are,” “Power Of Love,” “Lost In Love” and “Here I Am,” much to the delight of fans who sang along word for word. “We are excited about signing the group to perform in Roy Wilkins Park for the very first time” an elated Andrea Bullens, co-producer and executive of Groovin’ Inc. said. “Air Supply is a powerful group. Their catalogue of hit songs are impressive. 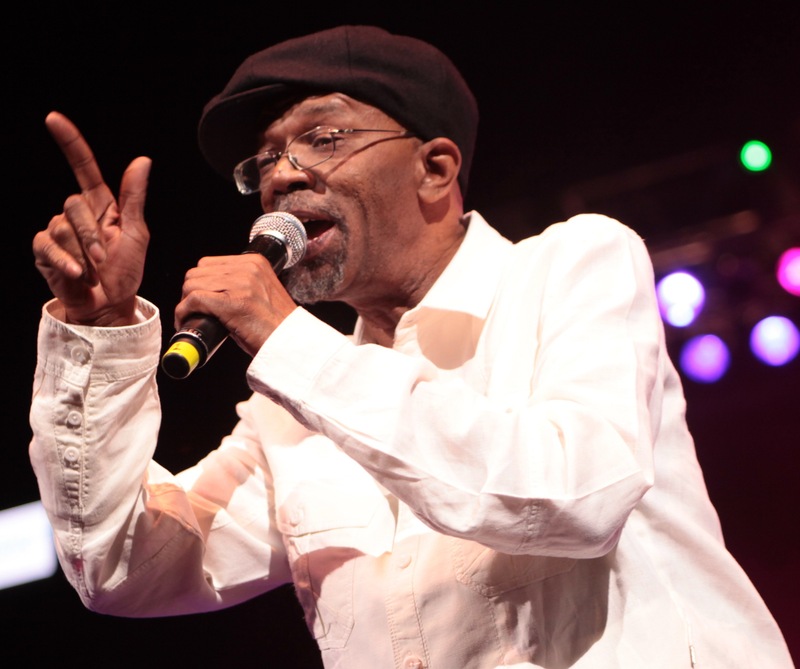 To have a group of their stature share the stage with reggae icon Beres Hammond will be a musical treat for fans. I am confident it will be a fantastic presentation” she stated. 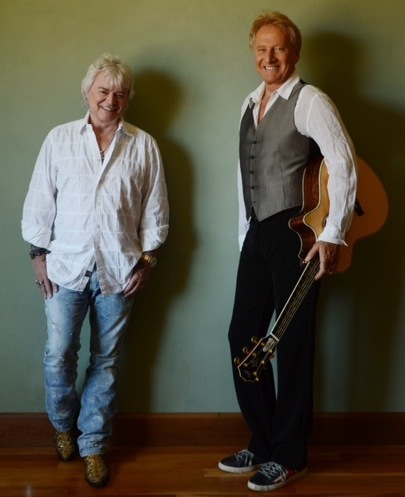 After being signed by music mogul Clive Davis to Arista Records in the mid 80’s, Air Supply went on to score eight Top Ten hits in the United States, including “Making Love Out Of Nothing At All,” “Good Bye,” “Its Never Too Late” and “Lost In Love,” which was named “Song Of The Year” in 1980. Hammond and Air Supply will be joined by Chronixx, Reggae Queen Marcia Griffiths and her friends John Holt, Judy Mowatt and Bob Andy. GroovinInThePark Log on to www.groovininthepark.com for concert information.